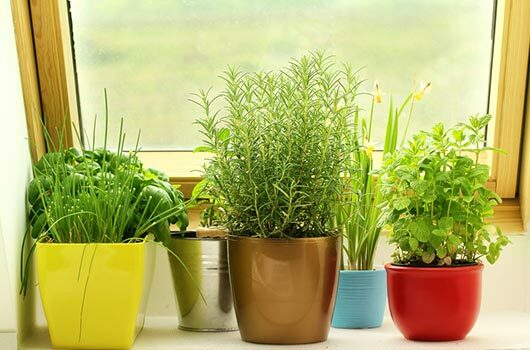 And you don’t even need a yard or formal garden setting to enjoy the perks of fresh herbs; growing herbs indoors is all the rage and they are easy to build and maintain. You just need to know the right herbs to grow, some simple steps to tend to your plants, and you need to be willing to get a little dirty. They don’t call it a green thumb for nothing. So where do you begin? 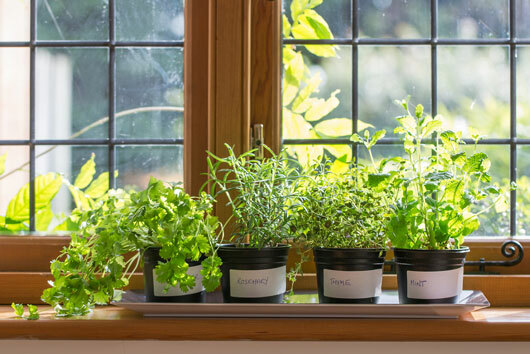 Herbs need natural light, as do all plants, and if they aren’t going to grow outside you need to find a spot that offers exposure to light, ideally near windows facing south or southwest because of the amount of daily sun. You also need to take into account the indoor temperatures of the herb garden’s surroundings—too hot isn’t good, and too cold isn’t great either. Most herbs like the same air temperature you do (65-70 degrees) and make sure the air isn’t too dry, or the plants will get dehydrated. And lastly, think about the location of the herbs and the way that the garden will make the surroundings smell. Most herbs smell wonderful, and you’ll love getting a whiff if that natural aroma, but you might not want to smell it all the time, while you are sleeping, or even while you are eating, as herbs can sometimes get a little overpowering for your senses. You want a spot that is convenient for collecting herbs when they are ready and for tending to them each day, but also a little out of your way so it doesn’t disrupt your regular routine. Next you need to decide which plants to include in your garden, with the knowledge that some herbs are easier to grow (aka, more indestructible) than others. As Chowhound reports, chives, parsley, mint and bay leaves are easier to grow because they are either sturdy plants that you can’t exactly mess up or they don’t require that much time and attention. On the other end of the spectrum, basil, cilantro and sage are much more finicky and hard to grow (but they are so delicious), so use a little more caution when choosing these bad boys for your garden. And you don’t just need to consider which herbs are easier to grow than others; you also need to think about which herbs live nicely together. This is especially true if you’re pressed for space and you choose to make a one-pot indoor herb garden, where you house multiple herbs in a single pot. Choose herbs that can handle the same conditions as far as temperature, watering routines and exposure to sunlight. And choose herbs that suit your needs—if you cook a lot you’ll probably want sage, sweet basil, thyme, mint etc. If you’re going for a more robust collection of herbs in multiple planters then you need to design your garden of herbs. 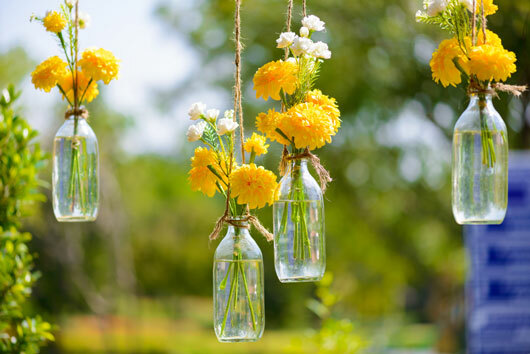 Just as you design the layout of a room or you arrange the art in your home, you need to creatively design your garden so it’s not just functional but also aesthetically pleasing. 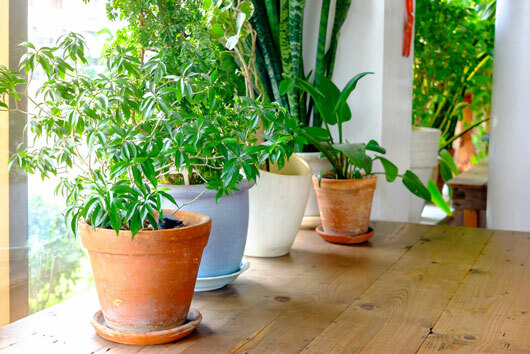 Everything from the way you pot your plants (ceramic versus terra cotta) to the way you display them (you can make a mini greenhouse using a terrarium case) add to the appeal of your little garden. Not sure where to start? Here are some gorgeous ideas to inspire your garden look and layout. I don’t usually buy into this sort of stuff, but it feels so REAL! …You know, I’m really starting to believe the tagline: ⚡Your Name is No Accident⚡!